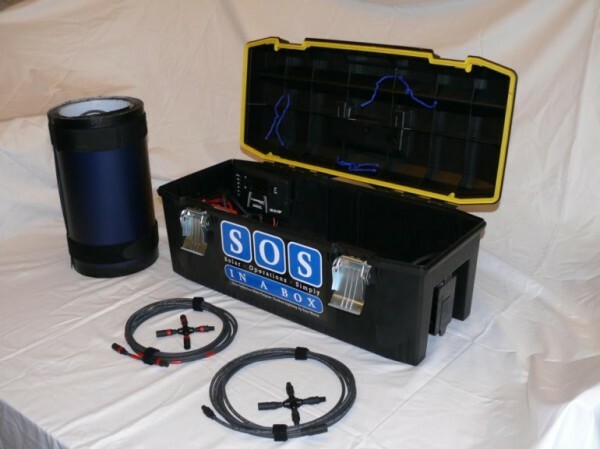 Although it’s not much bigger than a breadbox, this solar-powered backup generator systems provides instant solar electrical power in any outage or disaster. 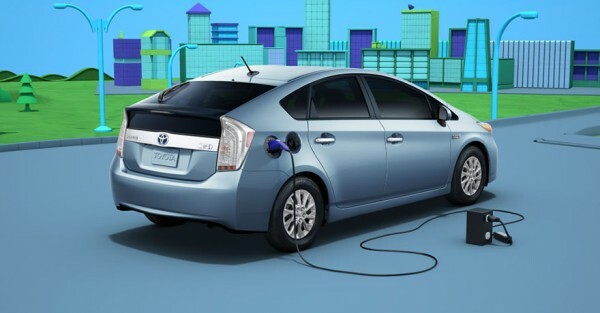 Toyota hopes to develop a new technology that will transform the Prius Plug-in to a backup generator. 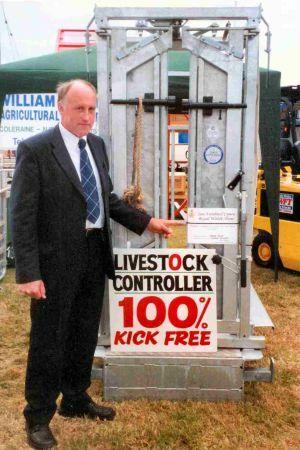 Cows: producers of milk and, thanks to William Taylor’s Livestock Power Mill, of electricity as well. Cows walk along the mill’s belt, generating electricity while snacking from a feed box. 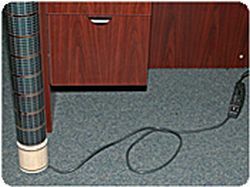 Solaroad Technologies’ CubeTube, a cylindrical photovoltaic generator due in 2011, harvests wasted indoor lighting and uses it to provide power to office workstations. 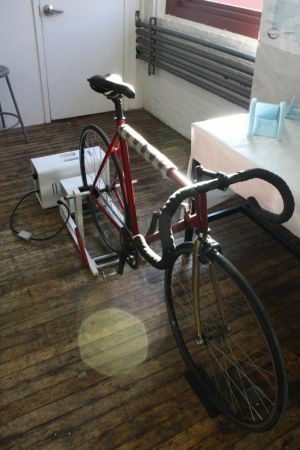 A bicycle powered generator prototype designed by Joy Wong allows users to pedal their way to bite-sized amounts of electricity that can be used in lieu of power. 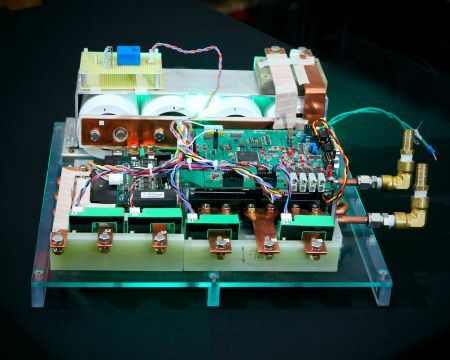 The Department of Energy’s Oak Ridge National Laboratory has designed and demonstrated a new plug-in hybrid power system that not only powers electric hybrid vehicles, but can also supply power to grids. 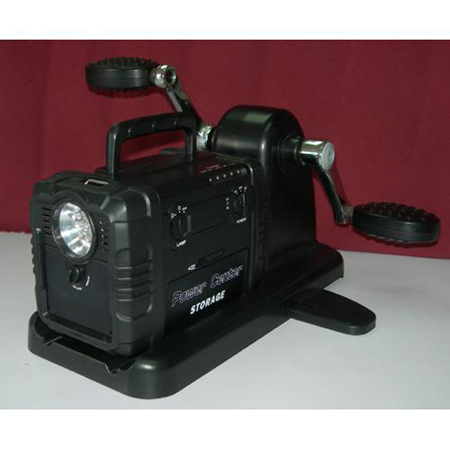 The PowerPlus Gazelle is a handy little generator that uses pedal power to provide electricity for all your hand-held devices, and even lights and home appliances, thanks to a built in AC inverter.